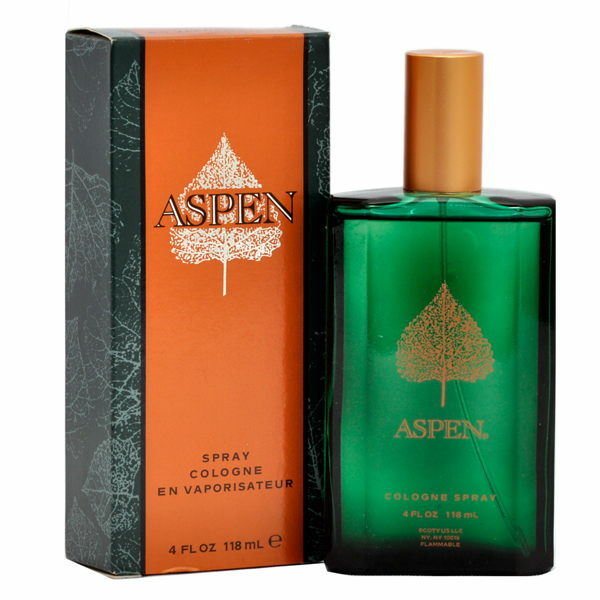 Coty Aspen Eau De Cologne Perfume Spray Buy Online Aspen Cologne 100 ML For Men Just Rs. 888/- From DeoBazaar.com with Best offers, discount, COD(Cash on Delivery) and Free shipping across in India. Product #: Regular price: Rs.1500INR899(Sale ends 01 January ) Available from: DeoBazaar.com Condition: New In stock! Order now! 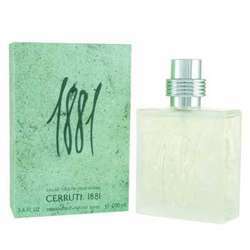 Explore Coty | More Eau De Cologne | Why shop from us? Aspen is classified as a refreshing, spicy, lavender, amber fragrance. This masculine scent possesses a blend of outdoor scents including woods, citrus and spices which mingle with a hint of spice to create a clean and confident fragrance, perfect for a day at the office or an outing with friends. Coty Inc. is a global beauty products manufacturer founded in Paris, France by Francois Coty in 1904. 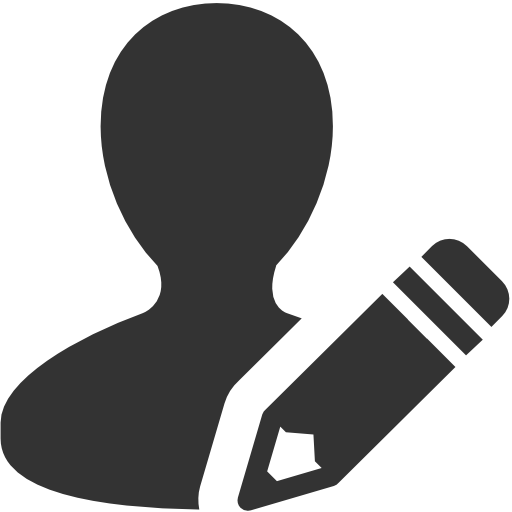 Its main products are fragrances, color cosmetics and skin & body care products. 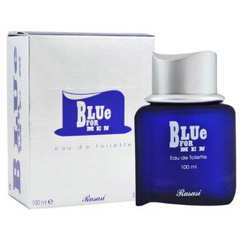 It is known for its cooperation with designers and celebrities for the creation of fragrances. Coty Inc. has No. 2 global position in fragrances.